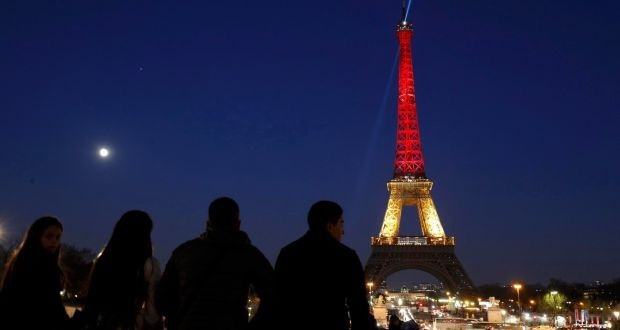 France lit up its Eiffel tower in the colors of the Belgian flag Tuesday night in a show of solidarity with Brussels, the Belgian capital where a series of terrorist bombingskilled at least 31 and injured some 200 more. 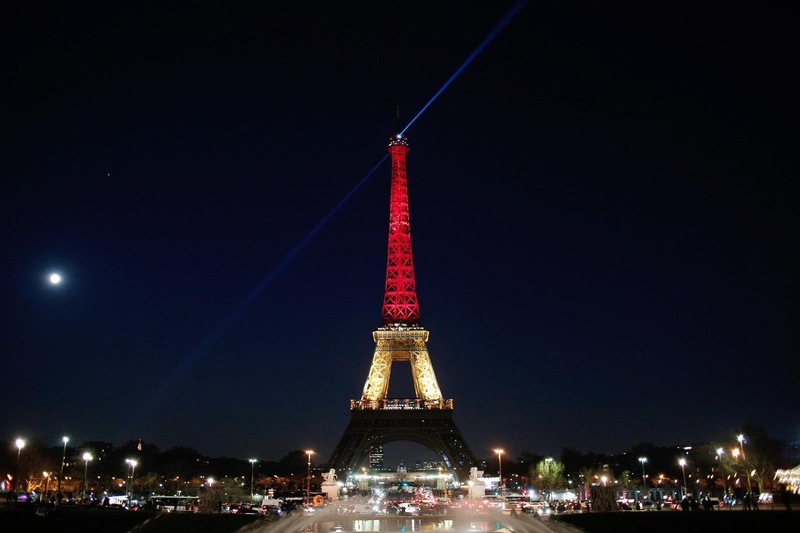 The Paris landmark was bathed in red, yellow and black in images across social media. Paris itself was the site of a major terrorist attack in November when Islamic extremists linked to ISIS killed 130 in a series of bombings and armed assaults. 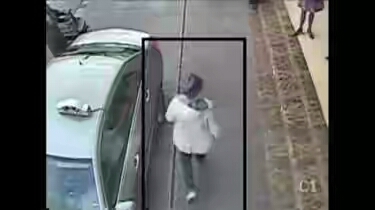 The attacks in Brussels have also been claimed by ISIS.